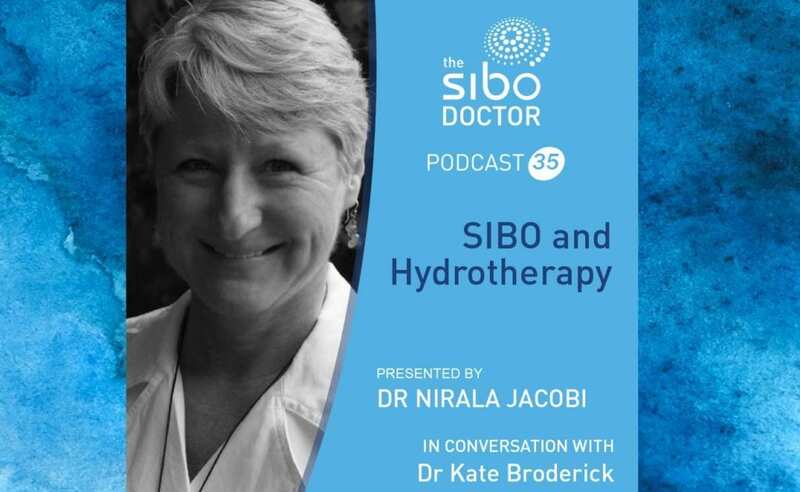 Dr Kate Broderick is a naturopath, five-element acupuncturist, educator and writer. Her naturopathic practice in the Adelaide Hills, Anam Chara Natural Health, gravitates strongly to the traditions of individualised diet/self-care, herbal medicine, mind/body therapies, and naturopathic hydrotherapy. She received her Bachelor of Science from Texas A&M University, Doctorate of Naturopathic Medicine from Bastyr University, and Diploma of Acupuncture from the Wu Hsing Tao School. Kate has worked in various roles in naturopathic academia since 2009, including serving as the Director of Education at Endeavour College of Natural Health from 2014-2016, and is currently a sessional lecturer in Naturopathy at Endeavour. She is a member of the Naturopaths and Herbalists Association of Australia and is registered as an acupuncturist (currently non-practicing) by the Australian Health Practitioner Regulation Agency (AHPRA). She is a co-author of the chapter on Naturopathic Hydrotherapy in the latest edition of the Textbook of Natural Medicine and author of the chapter on Naturopathic Philosophy in the recently released 2nd edition of Clinical Naturopathic Medicine. Dr Broderick’s beginnings with hydrotherapy. How hydrotherapy relates to digestive health. How and why hydrotherapy works. How hydrotherapy affects general and specific areas of the body. 3 specific treatment protocols for enhancing digestive capacity, vitality, reducing anxiety, assisting sleep, stimulating immunity, and increasing blood flow. Cautions and contraindications of hydrotherapy. Tips for hydrotherapy in daily life. The hydrotherapeutic healing crisis - what to expect and who is likely to experience it. Download Dr Broderick’s treatment handout.